The company’s accelerator could be the biggest such program to be launched in India. The program would be targeting early-stage startups in Southeast Asia and India across a number of different sectors. 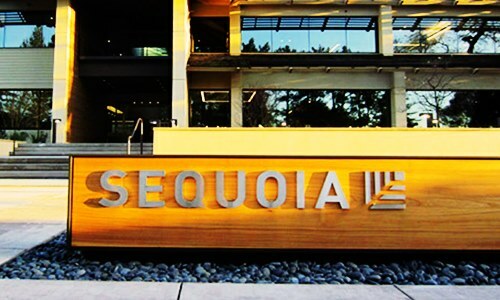 Sequoia Capital India (Sequoia), a branch of renowned American venture capital firm, has reportedly announced that it is rolling out a startup accelerator & incubation program, Surge, across India as well as Southeast Asia. Reports cite, the program would be picking up approximately 10 to 20 early-stage startups twice on an annual basis and investing over $1.5 million in each of the firms. The venture capital firm is likely to invest more than $100 million over the upcoming 4-5 years under the new initiative. According to a report by The Business Times, the program would be investing in the early-stage startups either in convertible notes or equity. The initiative would eventually charge the companies a portion of equity as a fee for participation. The participants could also appeal for more capital in front of curated investors, in one-on-one meetings and at mixers, at the end of the program. The initiative could be the biggest such program to be launched in India and would probably reinvigorate the nation’s sluggish financing market and propel entrepreneurial activity further. Apart from India, the initiative would target startups across Southeast Asia in sectors such as deep tech, consumer internet, healthcare technology, enterprise software, direct-to-consumer brands or crypto and fintech. The MD of Sequoia Capital India, Shailendra Singh stated that the trigger is a realization that the nation is doing well and that the tech ecosystem is booming, on the other hand, the company ran a number of founders’ surveys & discovered they are underserved. 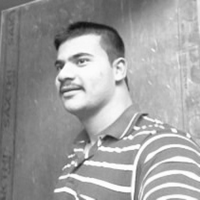 Singh further added that the program would work independent of the company and would have a separate brand as well as a different dedicated team. According to reports, the company also intends to host an investor week at the end of the program for the startups where it would be inviting other venture capital companies.